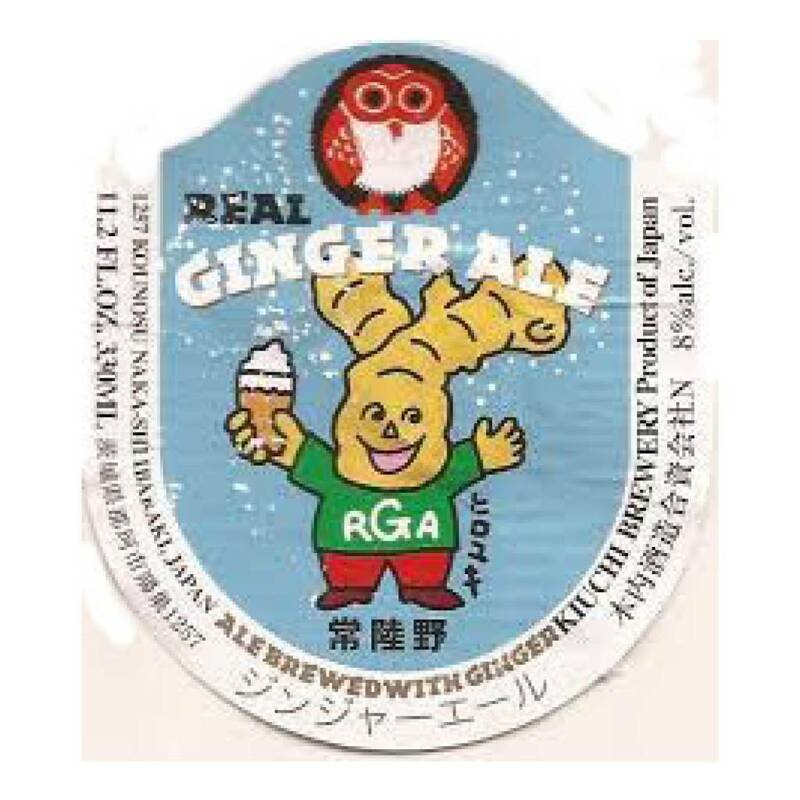 "Hitachino Nest Ginger Brew is brewed with raw ginger, and has complex flavors and aromas of ginger, citrus, and malt which pair-up beautifully with spicy dishes. Chinook, Perle, and Styrian Goldings hops are used. 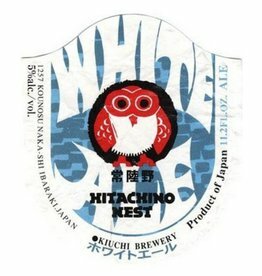 Hazy orange yellow with big notes of ginger and spices. 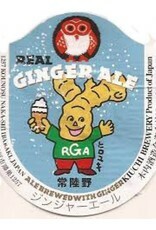 The ginger hits quickly and prominently, but is not overwhelming."